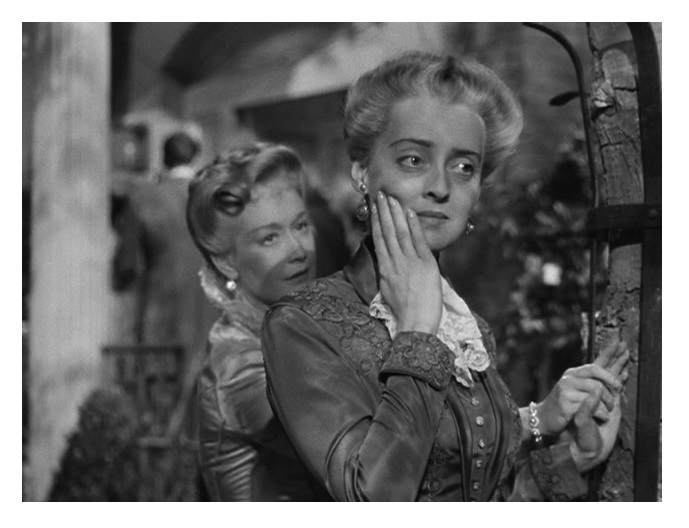 Set at the height of the American Civil War, The Old Maid tells the story of two cousins — Charlotte (Bette Davis) and Delia (Miriam Hopkins, These Three) — and their stormy relationship over a period of two decades. Extraordinarily moving two-generation saga, sensitively directed by Edmund Goulding (Dark Victory) from a screenplay by Casey Robinson (All this, and Heaven Too) based on the 1935 Pulitzer Prize-winning play by Zoe Akins (an adaptation of Edith Wharton’s 1924 novel), and brilliantly performed by the two leading actresses. Ostensibly a period piece, The Old Maid has an irresistibly modern quality to it. Goulding and Robinson managed to take the characters out of the 19th century corsets and give them universality. They did this by astutely focusing on the moral double standards between men and women that still exist today. Here you get to see the depths of institutionalized misogyny in a Judeo-Christian belief system. And the message is so well embedded in the storyline that you don’t feel the film is trying to teach you anything. It is also such a great movie about the unique way women relate to each other. 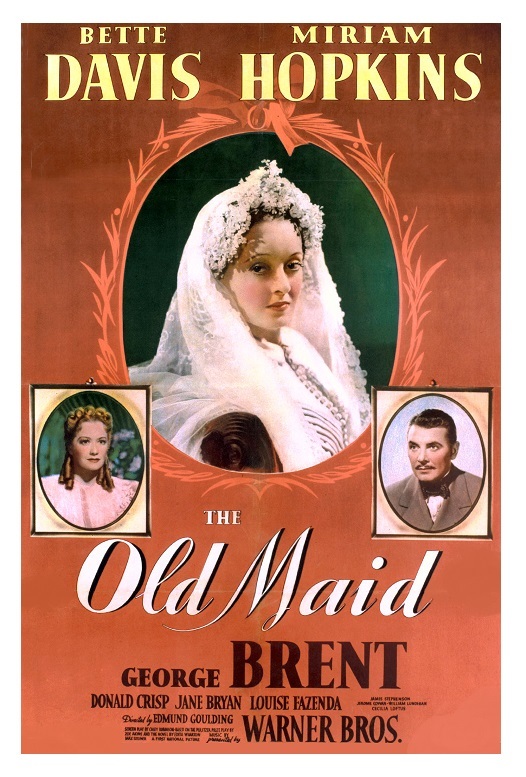 The Old Maid is, in my opinion, the best of the four films Davis made in 1939, her greatest year. I also think the film contains one of Davis’s most ambitious performances. 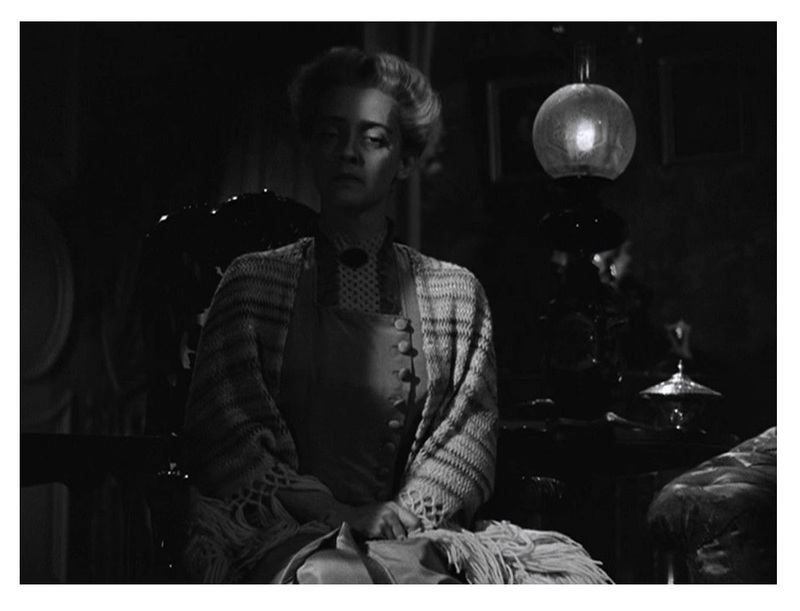 In his book Fasten Your Seat Belts: The Passionate Life of Bette Davis, author Lawrence Quick insists that in this film Davis gives “her all-time best performance.” Now that I have watched the movie twice, Quick’s points make more and more sense. Davis’s performance is definitely a tour-de-force. She ages nearly twenty years — she goes from naive debutante to bitter old maid — in a vividly compelling and believable manner. The Davis-Hopkins feud is legendary. Problems emerged when Hopkins insisted on making her character more sympathetic. Delia was written as a villainess, but Hopkins, who didn’t want to come across as an unsympathetic person, came up with ingenious ways to soften her character. Say what you want to say about Hopkins’s vanity, but by refusing to embrace the character’s negative qualities she inadvertently made Delia more complex thus enhancing the quality of the movie. The two stars are finely supported by George Brent (The Spiral Staircase) as Clem (Brent was last-minute replacement for Humphrey Bogart, who got fired after a few days), Donald Crisp (How Green Was My Valley) as Dr. Lanskell, Jane Bryan (Marked Woman) as Tina, Jerome Cowan (June Bride) as Joe Ralston, James Stephenson (The Letter) as Jim Ralston, and Louise Fazenda (producer Hal B. Wallis’s wife) as Dora. Tony Gaudio’s (The Adventures of Robin Hood and The Letter) stylish camera work, Max Steiner’s (Gone with the Wind and Now,Voyager) sweeping music score, Robert Haas’s (Life with Father and Johnny Belinda) grand sets and costume designer Orry-Kelly’s (An American in Paris and Some Like it Hot) impressive gowns, all contribute greatly to the film’s strong historical and cultural feel. 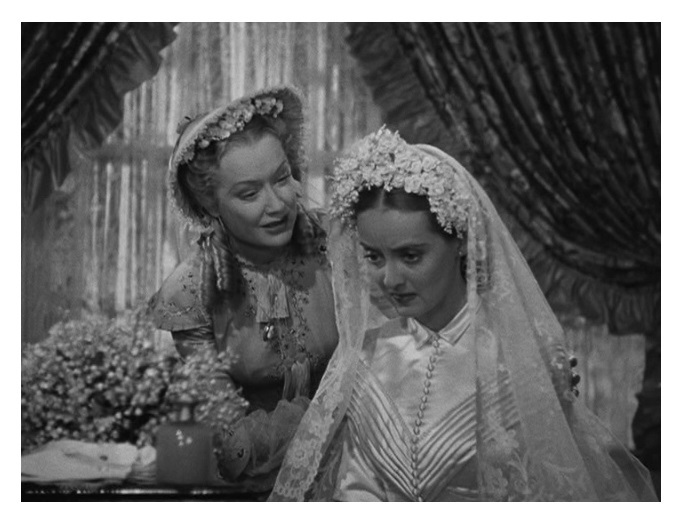 Although The Old Maid is not as well-regarded as many films from 1939, Hollywood’s best year, this three-handkerchief drama is every bit as good as classics like Stagecoach, Gunga Din, Dark Victory, Love Affair, etc. B&W, 98 minutes, Not Rated. Yes, it is one of Davis’s very best!